Where are YOU haunting this Fall? Halloween is a great time for the kid in all of us whether you are 2, 20, or 120! It’s a great time to have some fun with photos too! Pumpkin patches, Haunted houses, and homes decorated for the fun of the season are great places to have a fun and unique photo session with you and your family or for just your child. They grow so quickly…it’s nice to have fantastically fun memories to share! and what better way than your own private session? You provide the costume. Together we will choose a location (whether indoors or out…studio or location). Then the fun shall begin! This one is looking up into the sky from the jousting arena of the Oklahoma Renaissance Festival. It makes me wonder…. “do OWLS dream“…I know, whenever I see a barn owl, I can’t help but think of the movie “Labyrinth” with David Bowie as the Goblin King (Jareth)… and most people think of Harry Potter when a snowy owl is shown. Funny how we relate God’s creatures to present icons from Hollywood…. Raptors have a special place in my heart…maybe because our freedom symbol is a raptor or maybe because they are large enough to admire in flight without losing sight of them as you would a song bird. 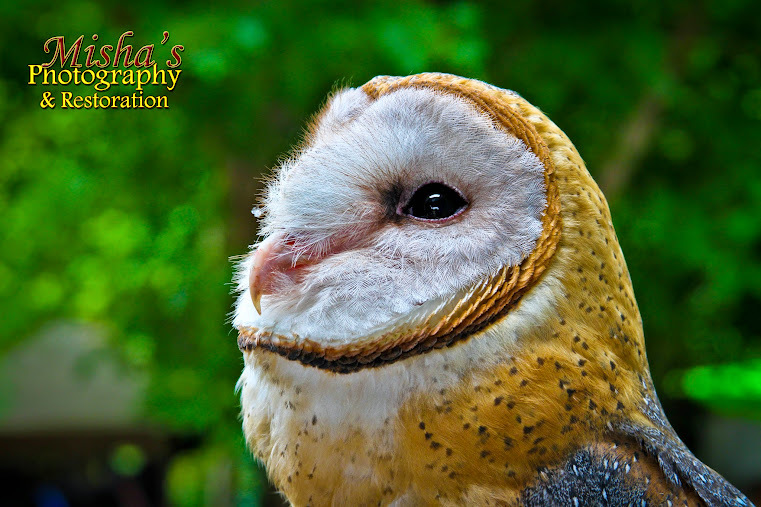 I hope you enjoy “owl dreams” and the raptors as a major part of our ecosystem also.